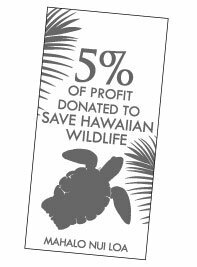 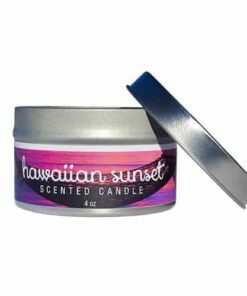 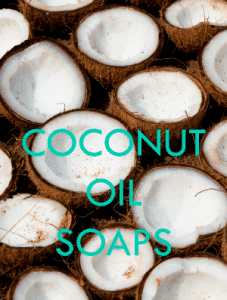 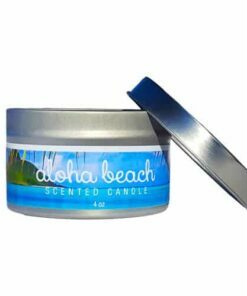 Hand-poured, Maui Soap Co. Aloha Beach Travel Tin 4oz Candles made with soy wax, lead-free wicks and Maui Soap Co.’s signature aroma blends. 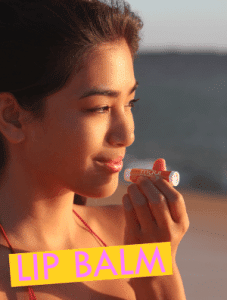 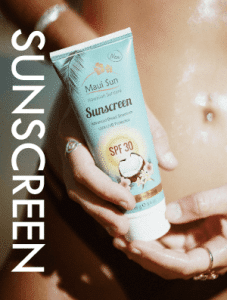 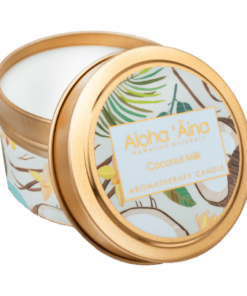 Liven up your home with the summery beach scent of Aloha Beach. 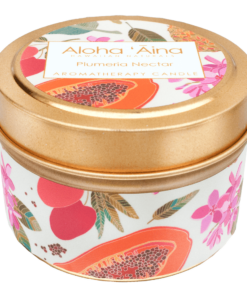 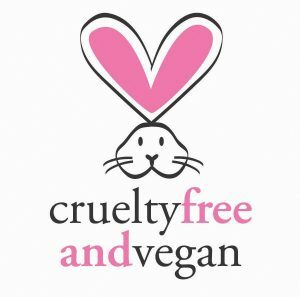 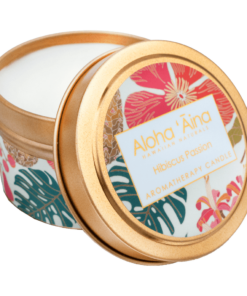 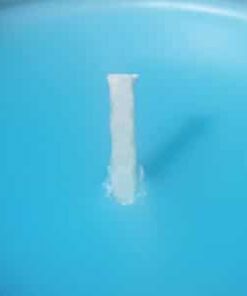 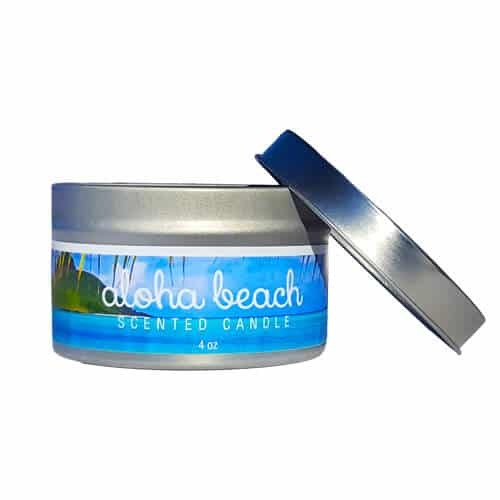 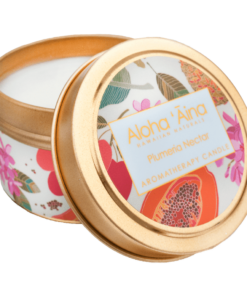 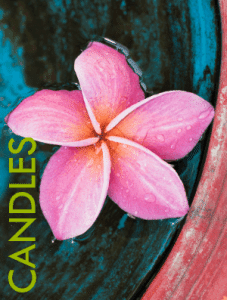 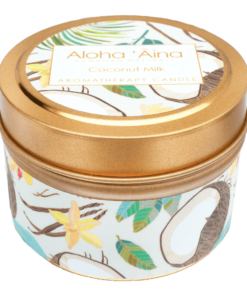 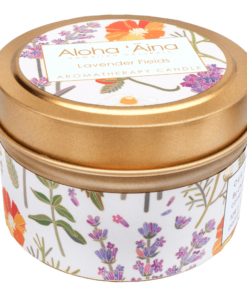 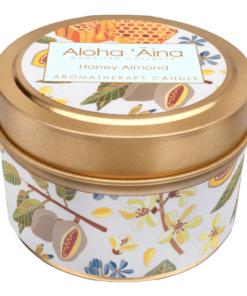 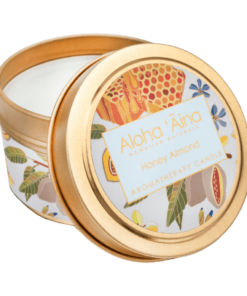 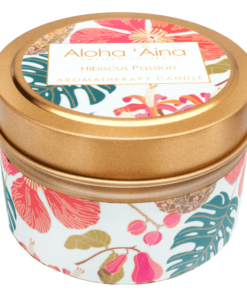 Aloha Beach scented candle hand-poured with natural soy wax and lead free wick. 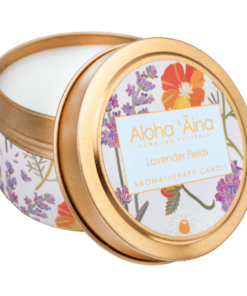 4 oz silver travel tin container.